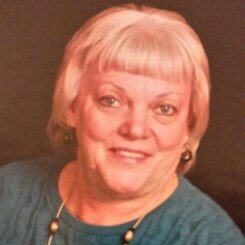 Mary Proud has more than 25 years experience teaching piano, including more than a decade teaching here with us at the Bel Air Music & Arts store. She has experience teaching other instruments as well, and enjoys teaching students of all ages. "I really enjoy the challenge that holding the interest of adult and teen students presents. I have students who play in local middle and high school jazz bands, and also in churches. Several of my students have gone on to study music at the college level and have pursued careers in the music industry." Mary holds a B.S. in Music Education from West Chester University where she studied under Ben Whitten. Her performance experience includes serving as church pianist, organist, choir director, and music director in a variety of churches in the Harford County area. Request Lessons with Mary today!